← Brunch is Back at Piedmont Restaurant in Durham! Earlier this month I attended an event organized by Raleigh chapter of RAW:natural born artists. The RAW “Awakenings” event showcased 30 great local indie talents in Raleigh with a fun filled night of art, music and fashion at the Lincoln Theater. RAW’s mission is to provide up-and-coming artists of all creative realms with the tools, resources and exposure needed to inspire and cultivate creativity so that they might be seen, heard and loved. 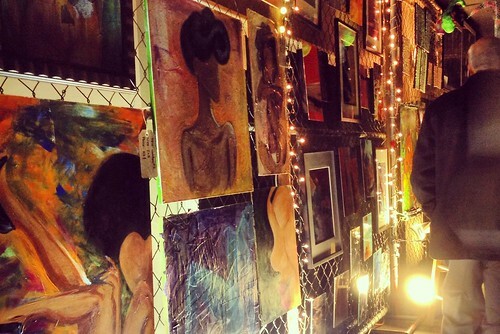 RAW events are multi-faceted artistic showcases. Each event features a film screening, musical performance, fashion show, art gallery, performance art and a featured hairstylist and makeup artist. 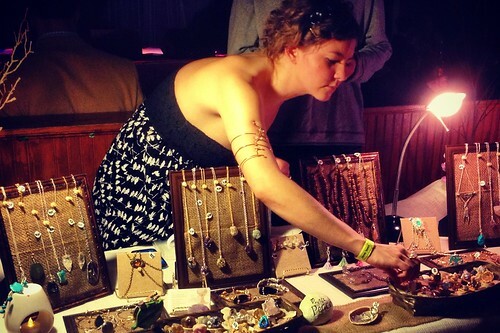 These artists are all local, hand-picked talent who have been chosen to feature at RAW. 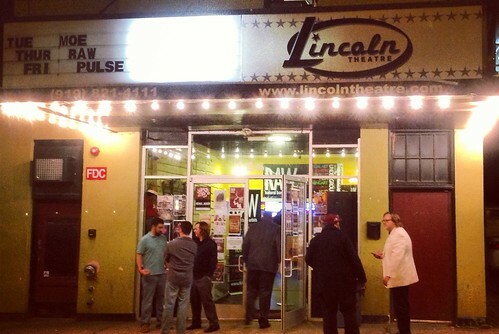 This was my first visit to the Lincoln Theater and I didn’t know exactly what to expect. I found it to be a great venue for such a cultural event. 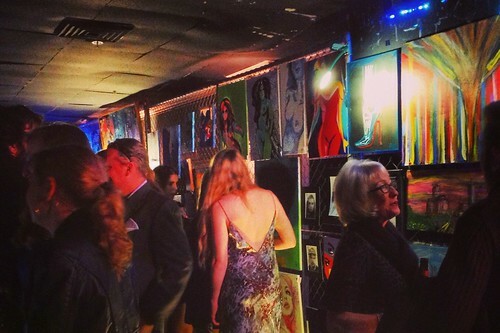 Artists had their paintings, photos, and handmade jewelry on display throughout the club while models, dancers, and musicians shared their talents from the main stage. 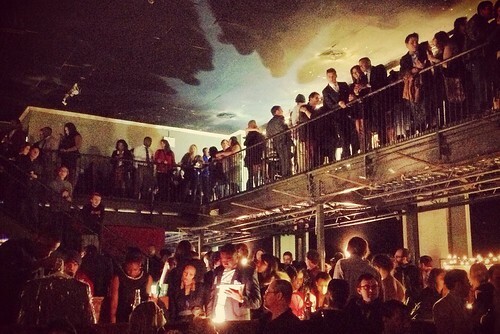 The crowd circulated and mingled throughout the club and the upper mezzanaine provided a birds eye view of all the action. I had fun mingling and chatting with many of the artists with work on display. RAW’s work to highlight the creative talent of Raleigh helps provide them with the resources and exposure to provide a creative atmosphere where artists can find opportunities to take their talent to the next level. With such great turnout I think this is a great way for local talent to help get their work and name out there. If you are a local artist looking to join a future Raw showcase submissions are now being accepted for their April 30th SPECTRUM show. To see additional photos from the February RAW Awakening event check out this great set of photos from the official Raleigh Raw photographer Leigh Moose.